Hello , check out the badges you have unlocked so far and all the badges available! 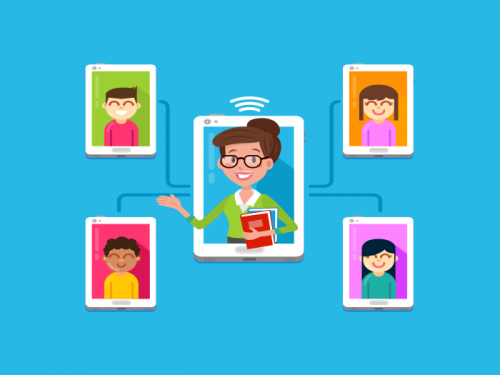 Thanks for registering! Visit 'My Homepage' in the top toolbar to get started! Thanks for commenting. You have earned 5 points! 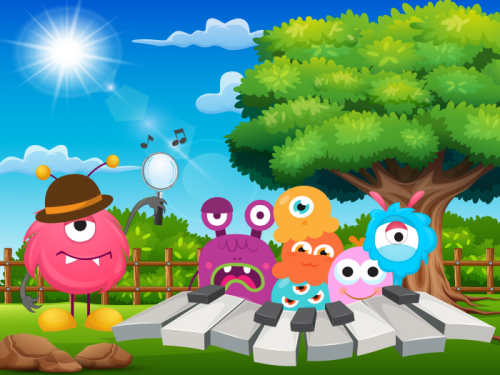 Congratulations you have unlocked five musical codes and earn 25 points! 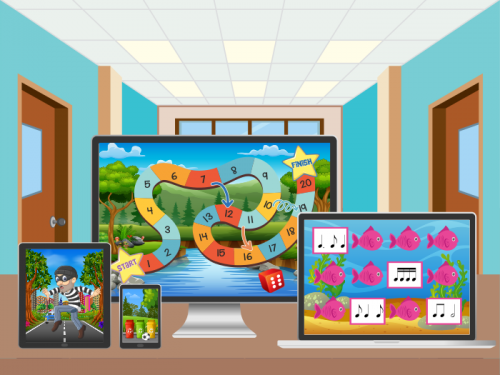 Congratulations you have unlocked 10 musical codes and earn 40 points! Login in 5 times and you earn 5 points! 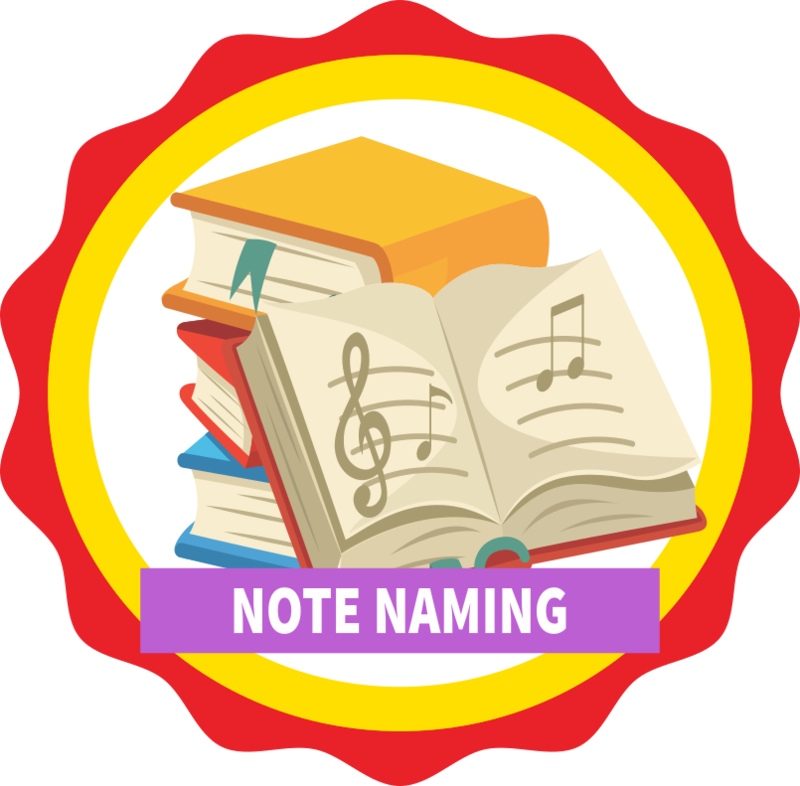 Congratulations you have completed a level of Note Genius and unlock a badge and 15 points! You have unlocked the 'Beginner Theory' Badge and 50 points! You have unlocked the 'Grade 1 Theory Badge' and 50 points! You have unlocked the 'Grade 5 Theory Badge' and 50 points! You have unlocked the 'Note Naming Badge' and 50 points! 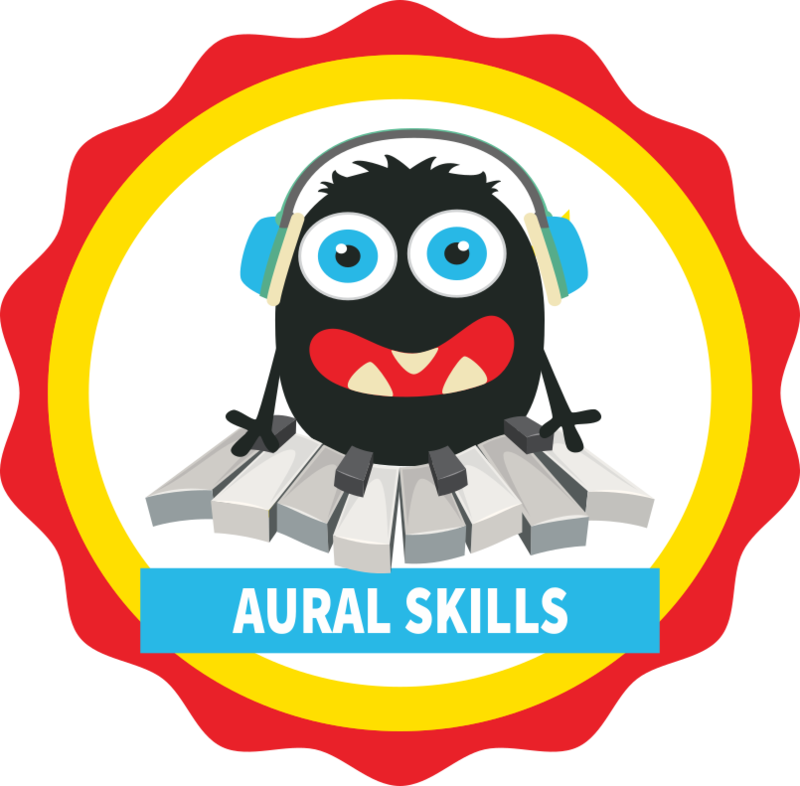 You have unlocked the 'Aural Skills Badge' and 50 points! You have unlocked Monster Bob's Badge and 20 points! You have unlocked Monster Jack's Badge and 20 points! 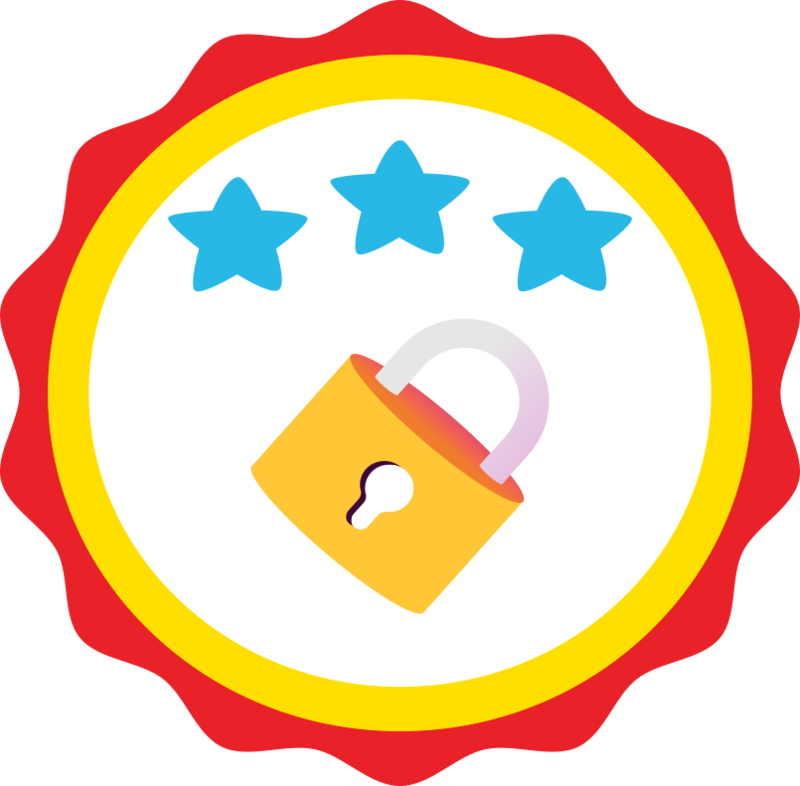 You have unlocked Monster Fred's Badge and 20 points! You have unlocked Monster Millie's Badge and 20 points! You unlocked Monster Poppy's Badge and 20 points! You have unlocked Monster Holly's Badge and 20 points! You have unlocked Monster George's Badge and 20 points! You have unlocked Monster Henry's Badge and 20 points! You have unlocked Monster Barney's Badge and 20 points! You have unlocked Monster Sidney's Badge and 20 points! 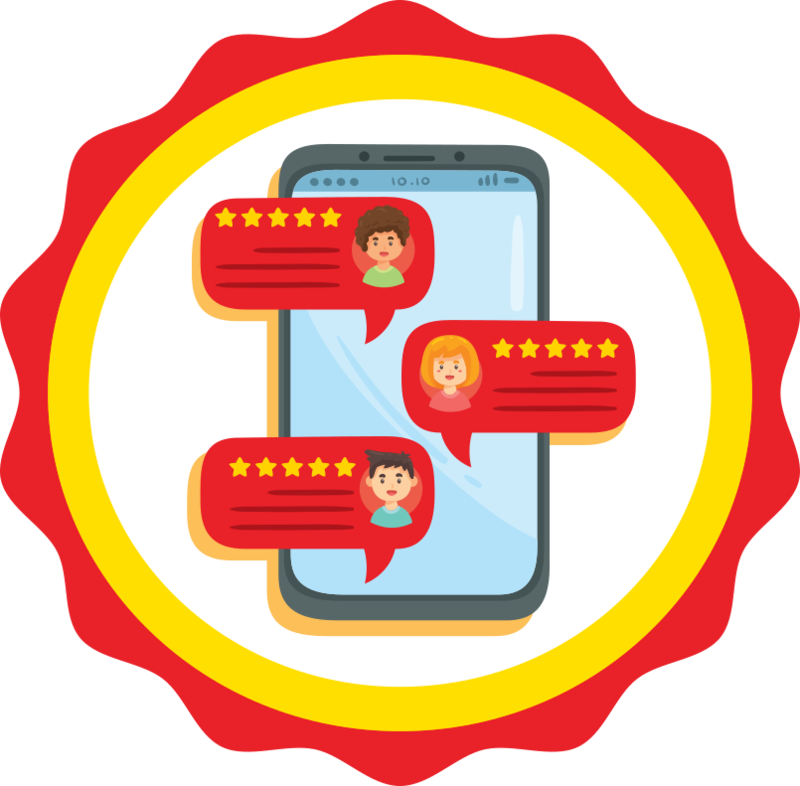 Congratulations you have unlocked a Star Quizzer Badge and 50 points for unlocking 15 musical codes! 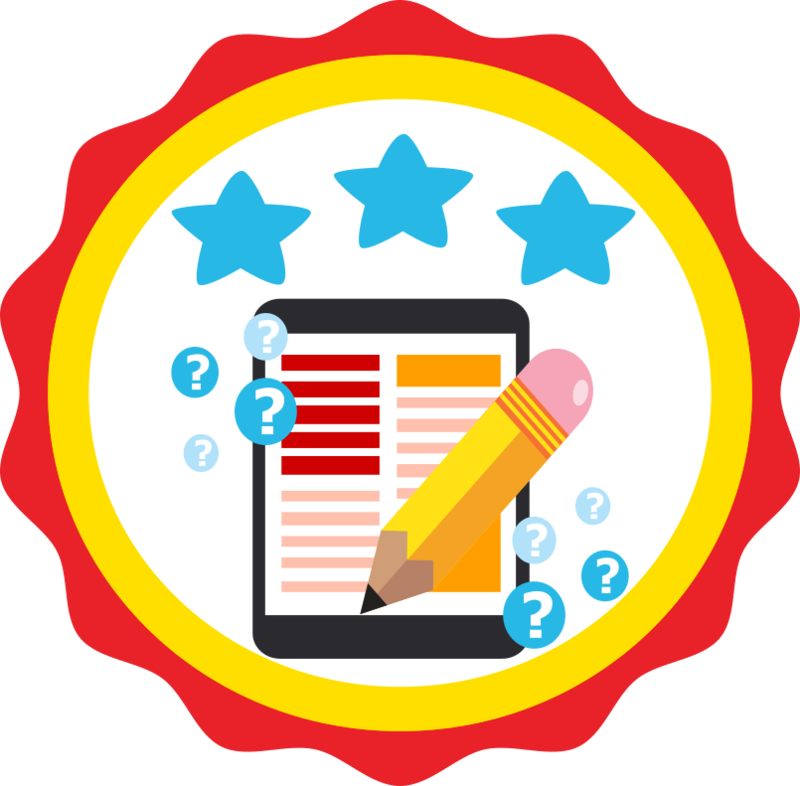 You have unlocked a Quiz Champ Badge and 75 points for unlocking 20 musical codes! You have unlocked a Login Master Badge and 25 points for logging in 20 times! Get this achievement for being awesome! 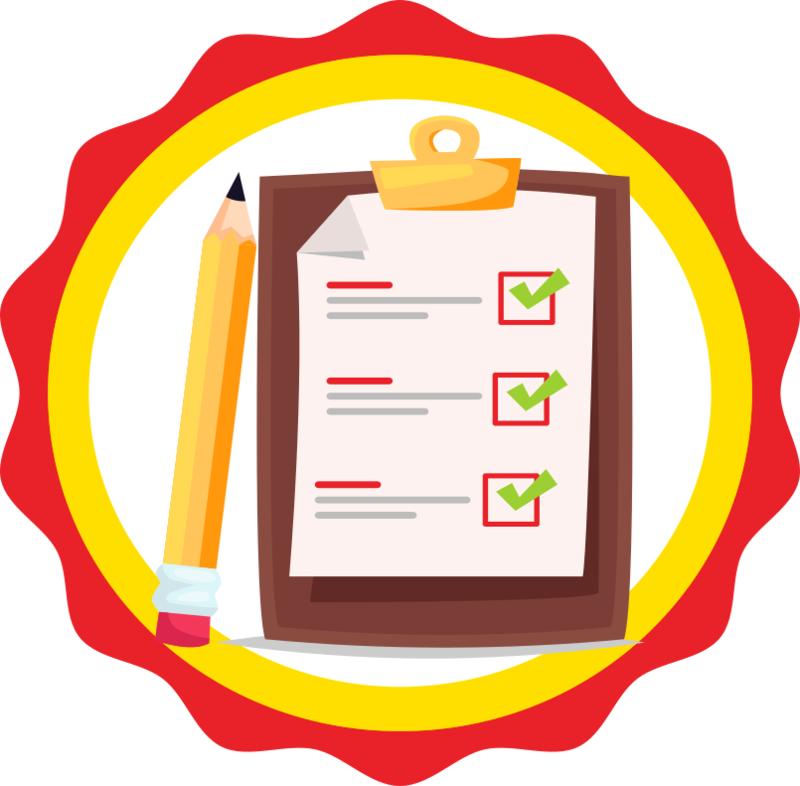 Congratulations you have completed level one of Codebreaker 5 and unlock 20 points and a badge! 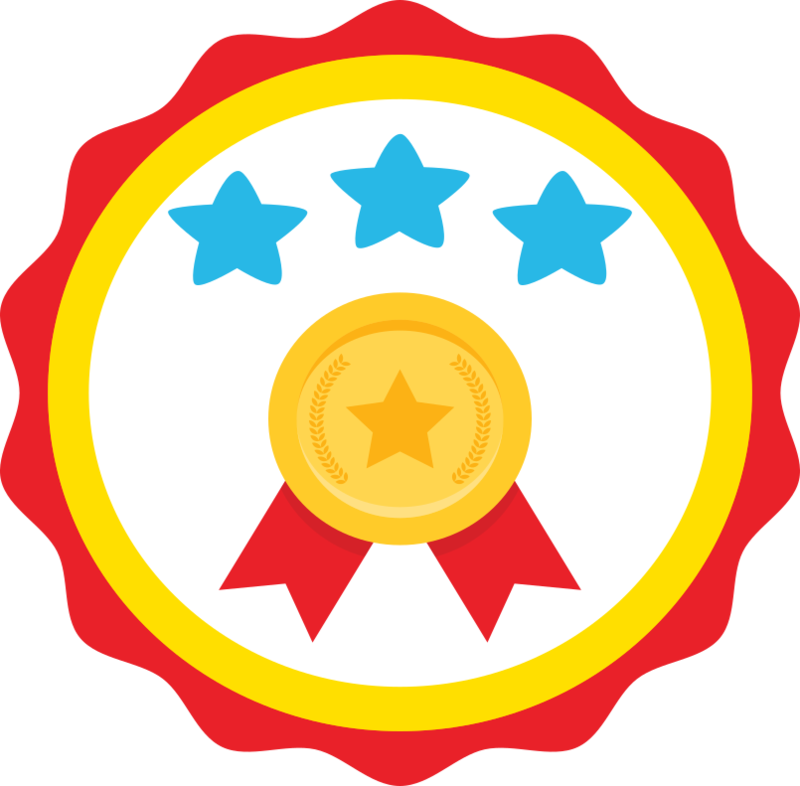 Congratulations you have completed level two of Codebreaker 5 and unlock 20 points and a badge! 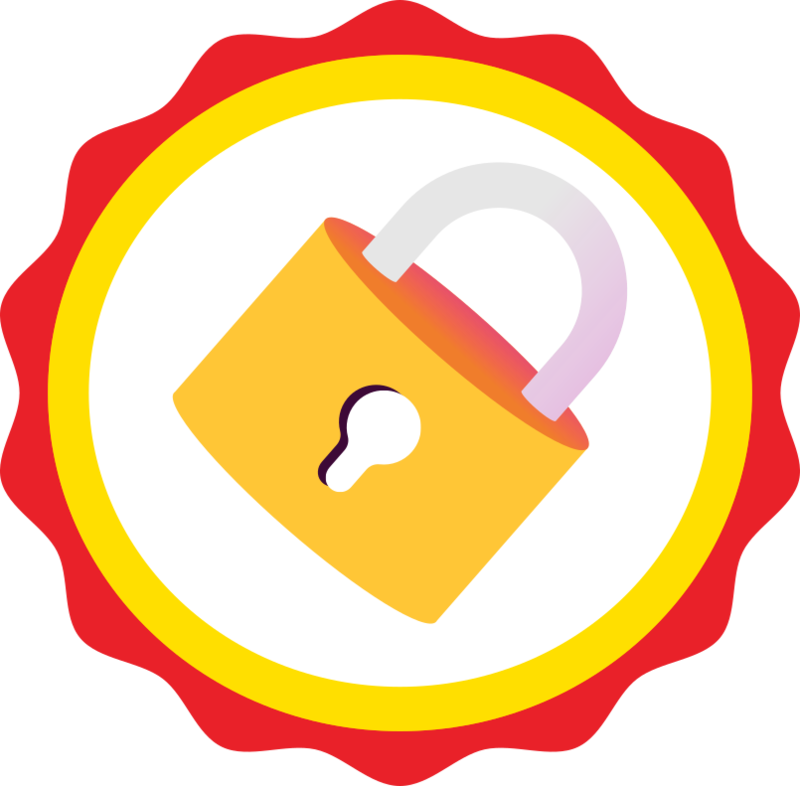 Congratulations you have completed level three of Codebreaker 5 and unlock 20 points and a badge! 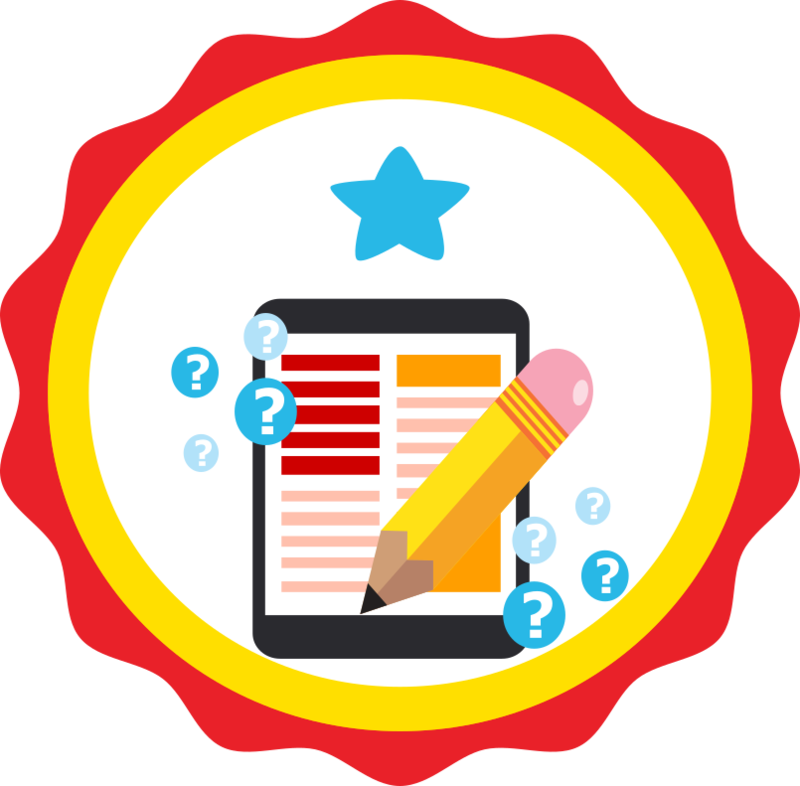 Congratulations you have completed level four of Codebreaker 5 and unlock 20 points and a badge! Congratulations you have completed level five of Codebreaker 5 and unlock 20 points and a badge! Congratulations you have completed level six of Codebreaker 5 and unlock 20 points and a badge! 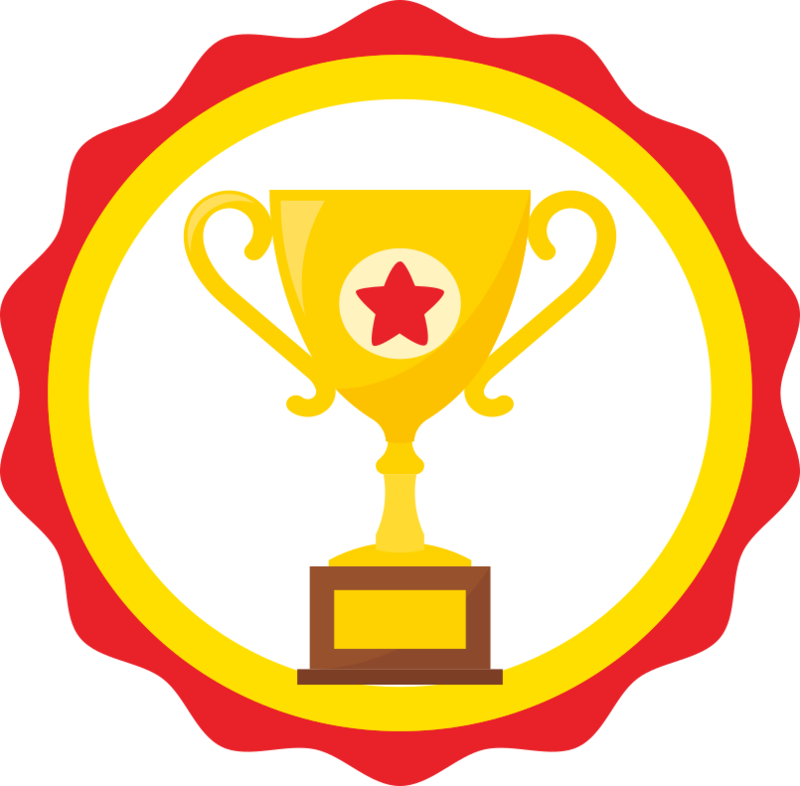 Congratulations you have completed level seven of Codebreaker 5 and unlock 20 points and a badge! Congratulations you have completed level eight of Codebreaker 5 and unlock 20 points and a badge! Congratulations, you have unlocked Mini Monster Harry's Badge and 20 points! 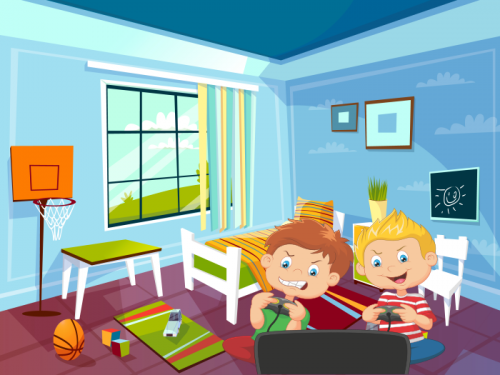 Congratulations, you have unlocked Mini Monster Triplet's (Ed, Ted and Zed!) Badge and 20 points! Congratulations, you have unlocked Mini Monster Martha's Badge and 20 points! Congratulations, you have unlocked the Mini Monsters Polly and Lolly Badge and 20 points! Congratulations, you have unlocked Mini Monster Sammy's Badge and 20 points! 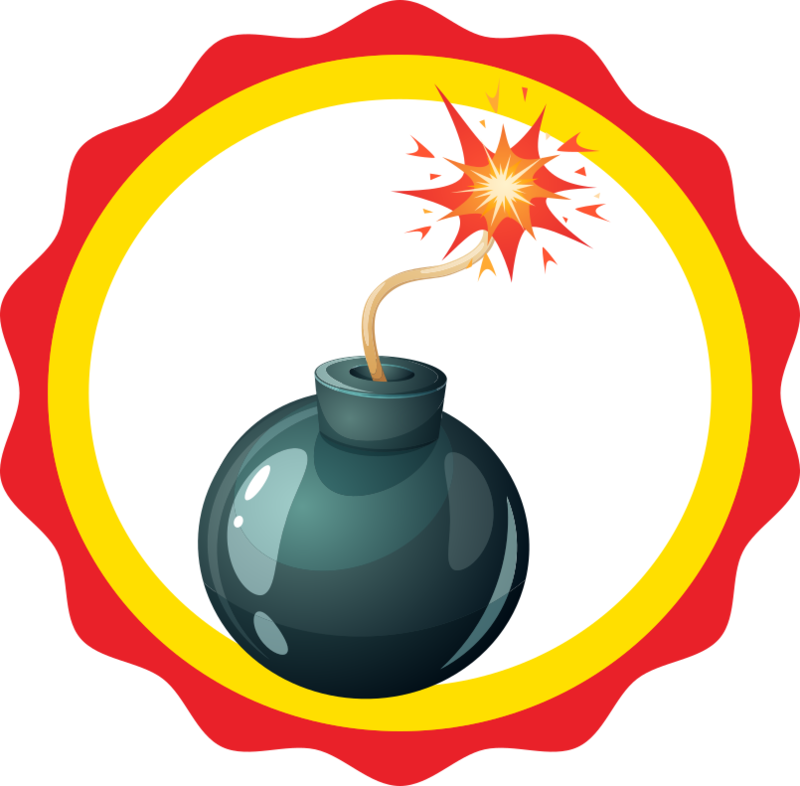 Congratulations, you diffused all the chocolate custard bombs in 'Custard Bombs' and unlock a badge and 15 points!